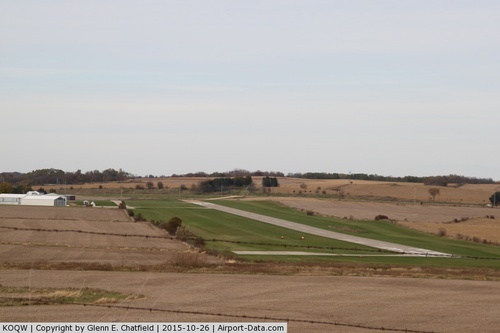 The Maquoketa Airport is located at 2215 134th Avenue, Maquoketa, IA 52060. 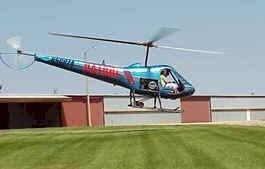 The Maquoketa Municipal Airport is operated by the Maquoketa Airport Commission and is supported by the City of Maquoketa. The Maquoketa Airport has eight T-hangars that are available for rent plus the community hanger with up to 5 spaces. Rentals are on a first come, first serve basis. For more information on renting a T-hangar and to check availability, please contact Maquoketa City Hall at 563-652-2484. 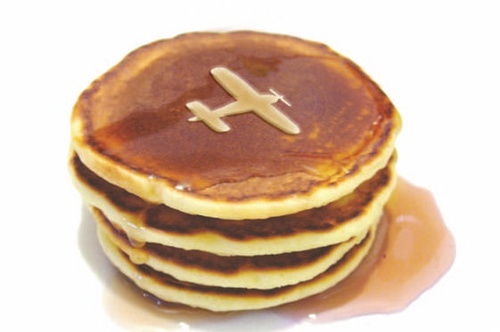 Each year on Father’s Day, the Maquoketa Airport Commission and Sunshine Preschool host the Annual Fly-In Breakfast. This event is a source of fun and interest to hundreds of our local citizens, plus it draws up to 50 pilots and their planes from all over Iowa and adjoining states.